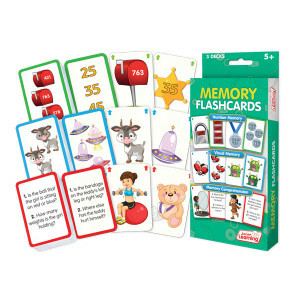 Find the ultimate brain teasers in our range of games and cards. 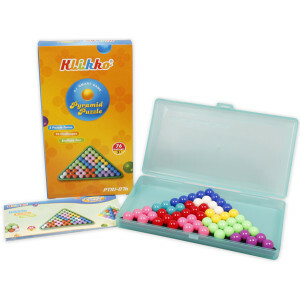 Improve visual dexterity and shape visualisation with the ingeniously designed Pyramid Puzzle from Klikko. 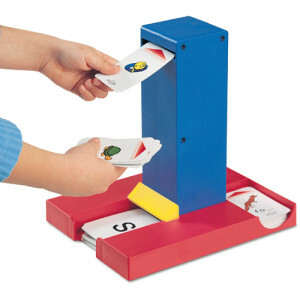 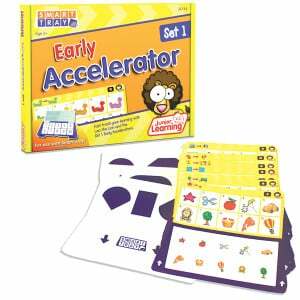 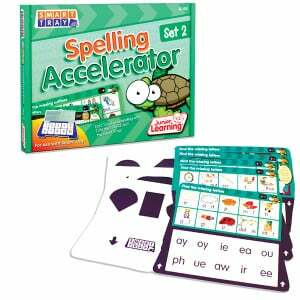 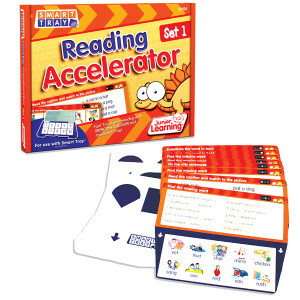 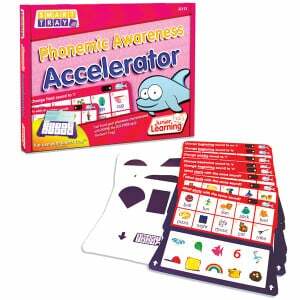 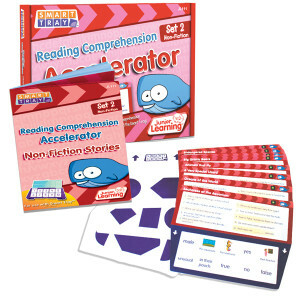 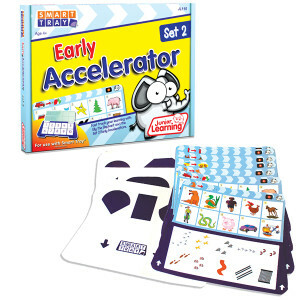 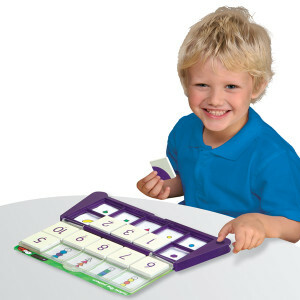 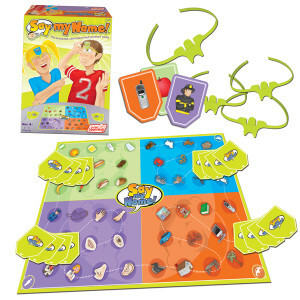 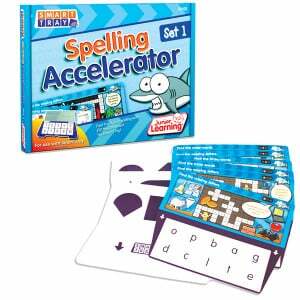 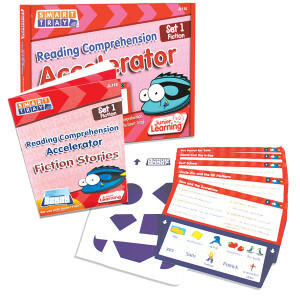 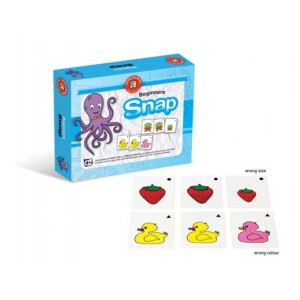 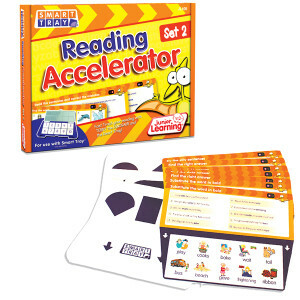 Develop memory & literacy skills with the popular Smart Chute high quality card flipper.